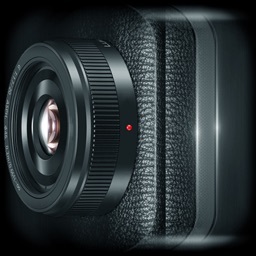 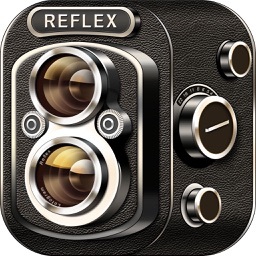 Retro 360 Camera Plus - Vintage Camera Filters Effects and Photo Editor by Sky Media Inc.
Once you’ve taken a photo using the integrated module, you can immediately apply a filter to give your photo style. 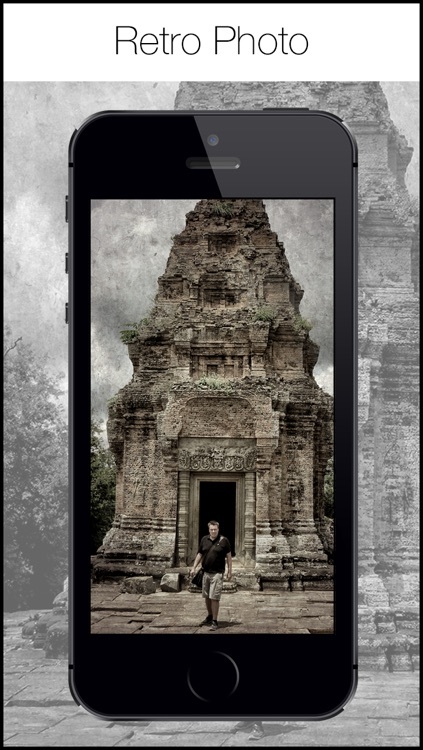 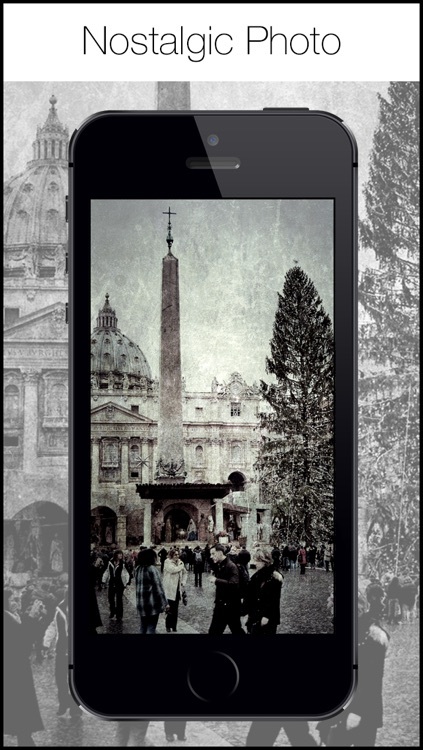 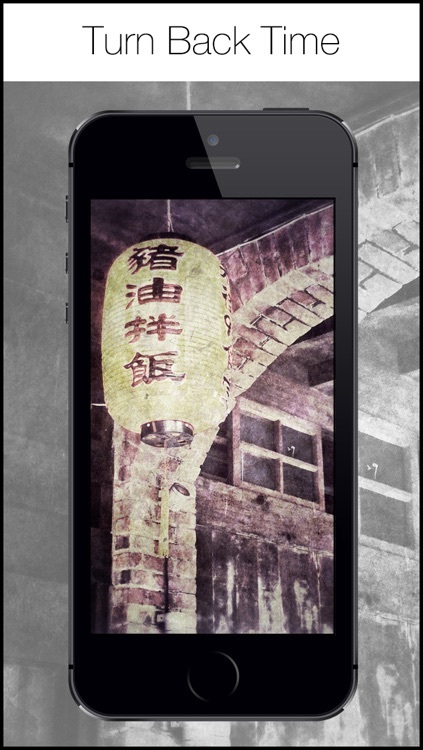 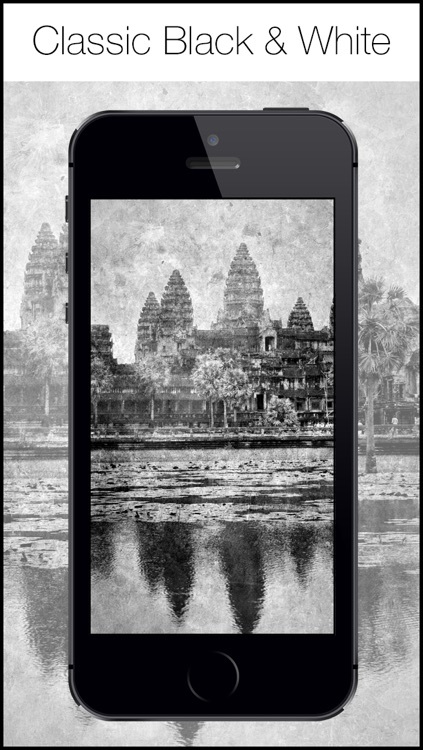 Select from a number of vintage filtered effects available to make your photos look even better and stylish. 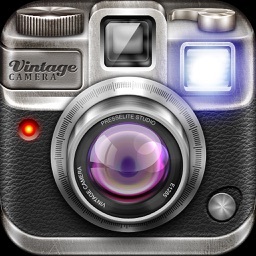 Retro 360 Camera can give you the instant effects with old camera looks and feelings, make your digital photo into vintage style, you can immediately apply a filter to give your photo style. 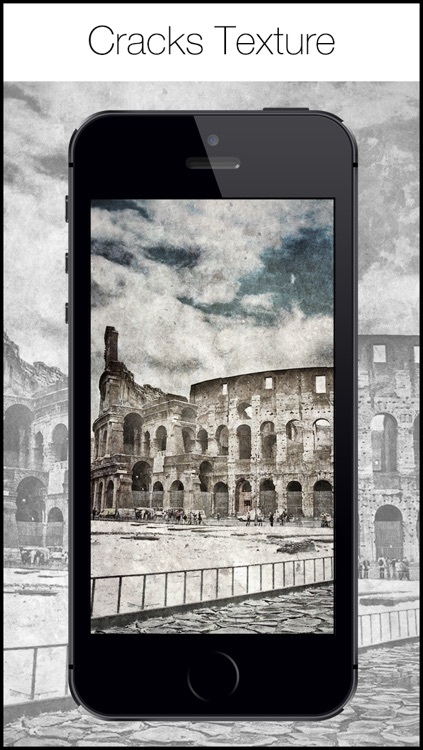 Select from a number of vintage filtered effects available to make your photos look even better and stylish.